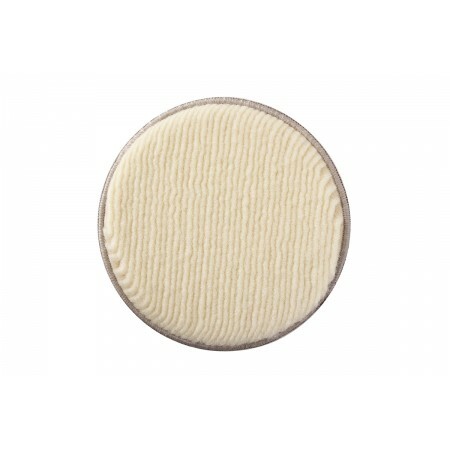 This is an innovative (Mirka patent pending) wool pad. The pad is stitched into loops of natural wool fibres. 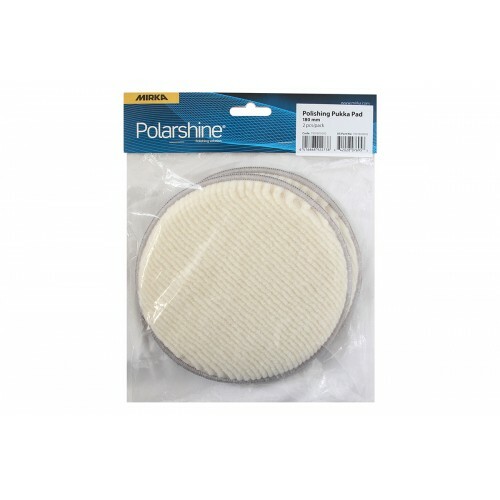 This prevents the wool pad from splashing the compound during the polishing process. The Pukka Pad is made of only wool fibres, not the skin. With this technique it is possible to mix different kind of wool types in order to achieve an optimal cut and surface gloss. In addition to this the quality of the Pukka Pad is more even.